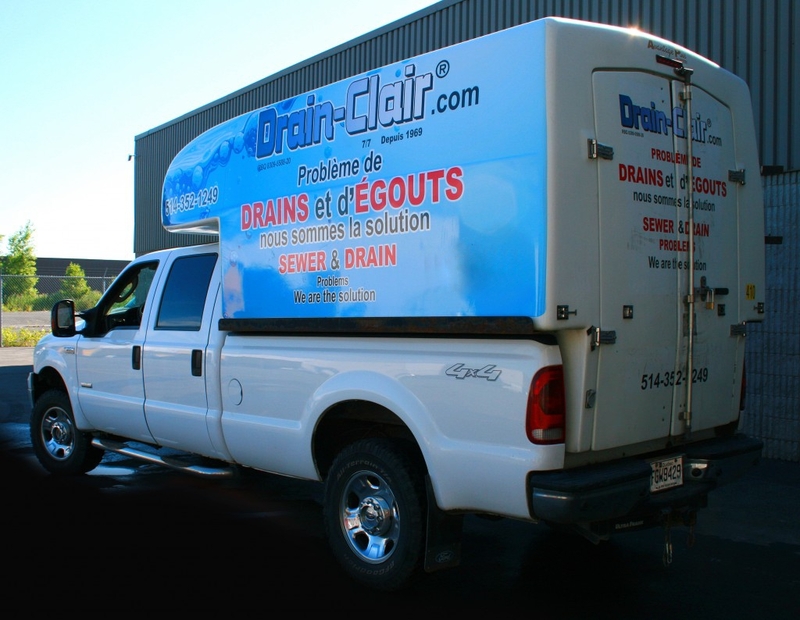 Our team of experts offers residential, commercial and industrial (light work) services for any drain and sewer-related problems. A toilet backing up? Sink blocked? 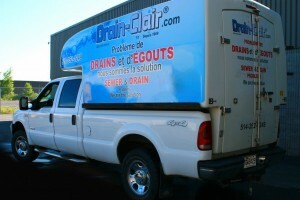 Whatever the issue, a Drain-Clair expert will unclog your drain, perform a video inspection and clean the sewer. 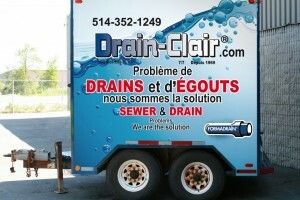 In a single visit, you have the assurance of a flushed and completely unclogged drain. 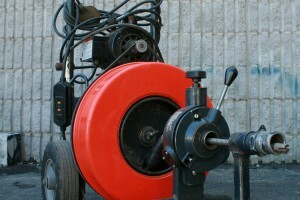 Our technician will film inside the pipe and give you a DVD copy, for better peace of mind! 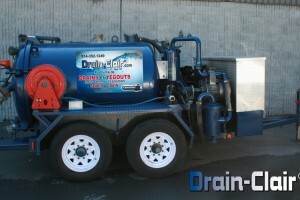 For a commercial or industrial cleaning, or if a drain is blocked by heavy debris (ex. 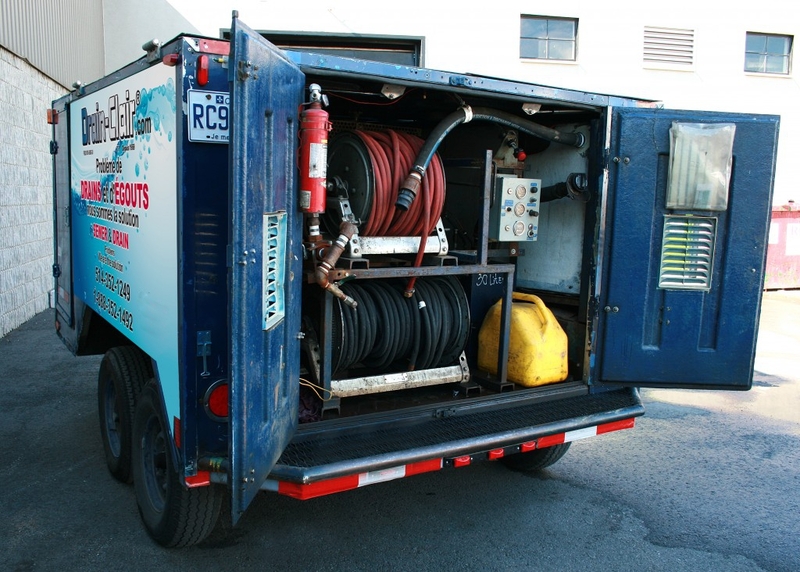 : rocks), our technician comes to your business place with a water jetter cleaning unit. 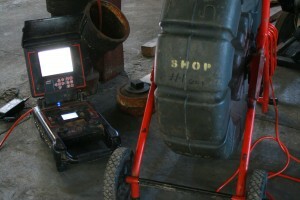 A video inspection is included. 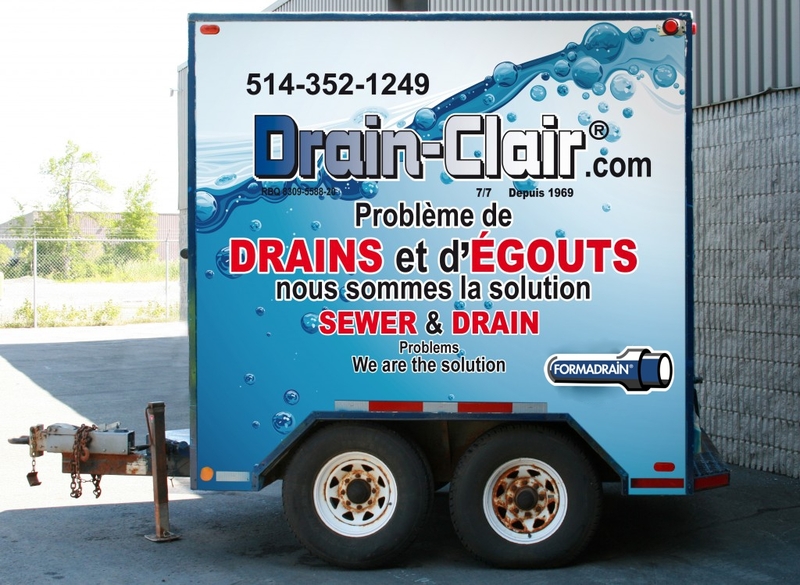 To permanently repair a broken drain, the best solution is Formadrain technology, a fibreglass and epoxy no-dig sewer repair system, which consist of inserting of a new pipe in an existing drain. 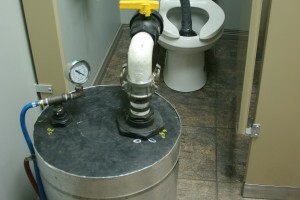 The liner is inserted in the pipe, then cured in place. The mandrel is then retrieved, and there is a new pipe! 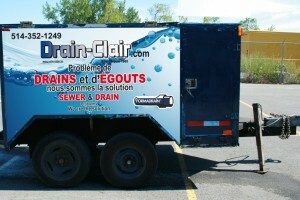 Formadrain is a no-dig, eco-friendly, cost-effective, fast and lasting solution. Frozen inlet or drain? 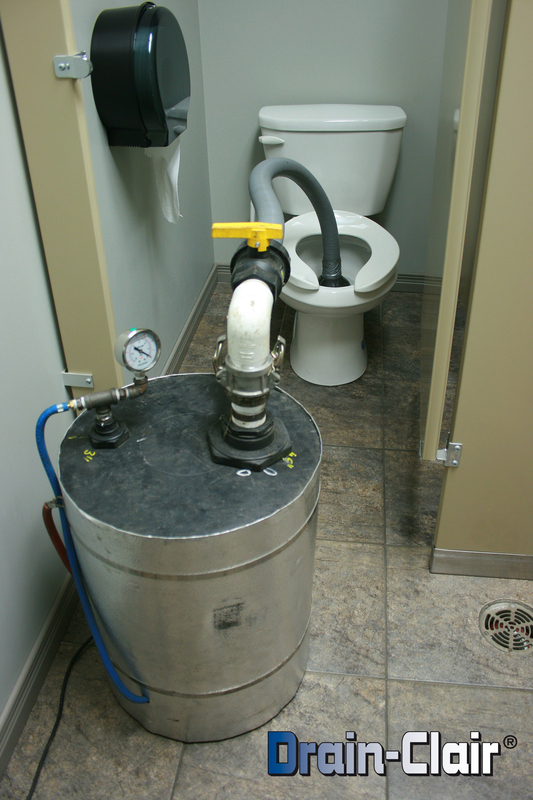 We thaw your pipes with the use of hot water and steam, a highly effective and safe method. Smotth and non destrudive method. Your home is invaded by vermin or foul odours? 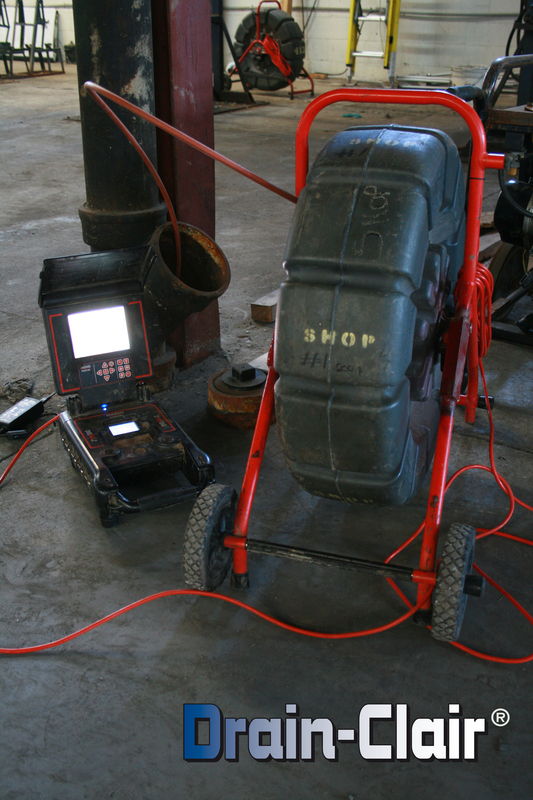 Find the point of entry with white smoke testing. We will find the root of the problem and seal off the leak. *Video inspection service included. 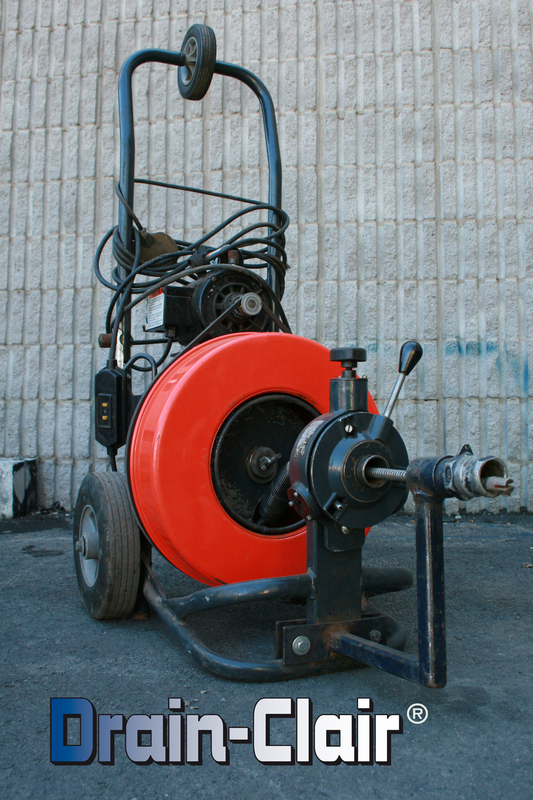 We work with a steam apparatus to thaw the ice on commercial building roofs. No shovelling required. 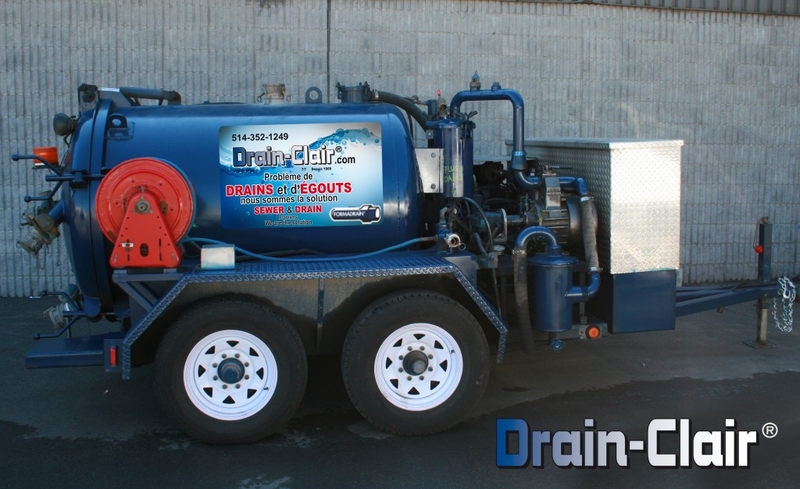 We offer vacuum pumping of residential, multiplex, business, commercial parking and underground garage sump pumps (pluvial only). 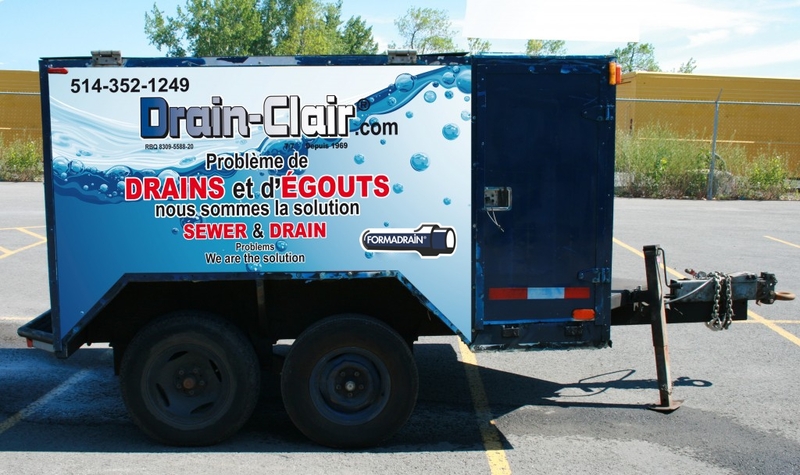 Trust Drain-Clair experts, use our services today! 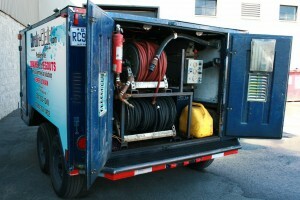 Portable tollet vacuum unit. Uncloggs toilets, sinks and showers in 2 seconds.